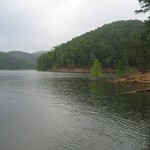 Foss Lake in western Oklahoma is located just north of Foss. Foss Lake has 63 miles of shoreline and 8,800 surface acres. 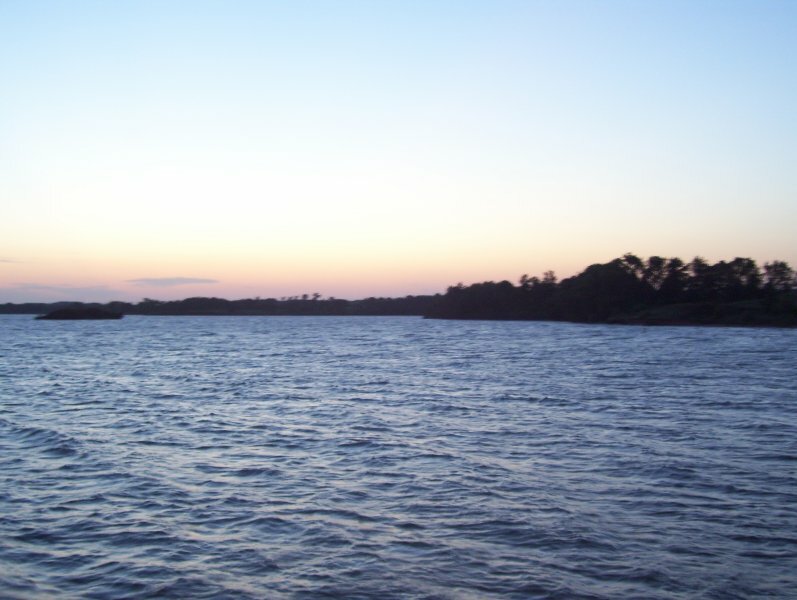 Foss Lake is located inside Foss Lake State Park, and is also part of the Washita National Wildlife Refuge. Scroll down and read more about all the great things to do at Foss Lake! Foss Lake has 63 miles of shoreline and 8,800 surface acres. Great fall and winter Striper, Hybrid and White Bass fishing– even from the banks. Action starts heating up in mid October and just gets better the colder in gets! How is the water level? We were there checking on camping Memorial weekend . Has the lake level came up any? The shore line was down @ that time. Just need general info. Is there only one boat ramp all that is accessable? We saw all of the camp grounds @ that time. Thank you, Louise.